– Next Saturday night, Major League Wrestling invades the 2300 Arena in Philadelphia, PA for MLW Superfight. New matches for Superfight have been announced – more on that below. 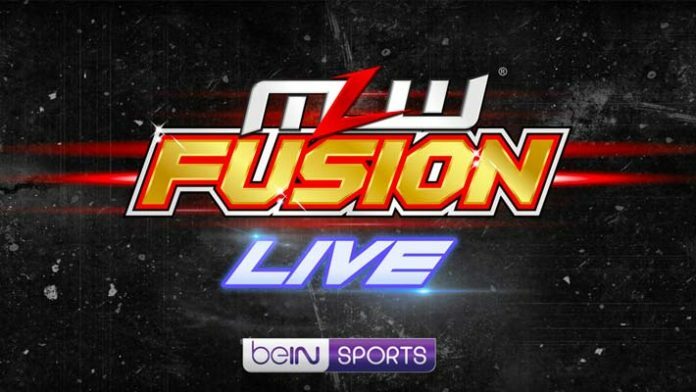 Superfight will be an MLW Fusion television taping, with some of the top matches airing live on beIN SPORTS as the latest MLW Fusion LIVE special. – Alexander Hammerstone has signed with Major League Wrestling. The 6’3″ power wrestler from Arizona has wrestled for Impact Wrestling and is known for his explosive athleticism. Hammerstone will debut at MLW Superfight next Saturday night in Philadelphia, PA at the 2300 Arena. In addition to the MLW debut ofAlexander Hammerstone, two more bouts have been confirmed for Superfight. Rich Swann returns to face Ace Austin and Koto Brazil battles Ricky Martinez in a grudge match. Plus: Ace Austin • Konnan • Mance Warner • Myron Reed • MJF • DJZ and more!